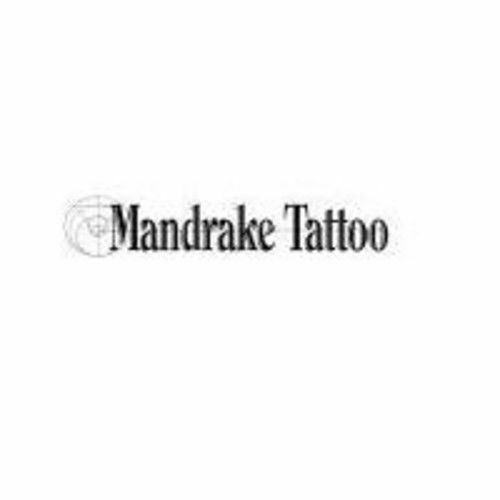 Mandrake Tattoo Studio was Established in 2003 by artist Heather Smith. We specialize in Custom design artwork and will work with you to create a personal design for your tattoo. 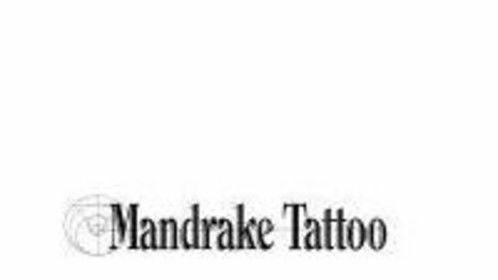 We encourage all custom clients to book a consultation appointment with their chosen artist to discuss the specifics of the tattoo.Customers may also browse our selection of artwork, as well as bring in their own to be reproduced. All clients can be confident that when they leave they will be wearing the best work each of our artists has to offer.